Since the late great Eddie Boyd, there hasn't been any such an important afroamerican blues musician living in Finland like Jimmie Lawson. 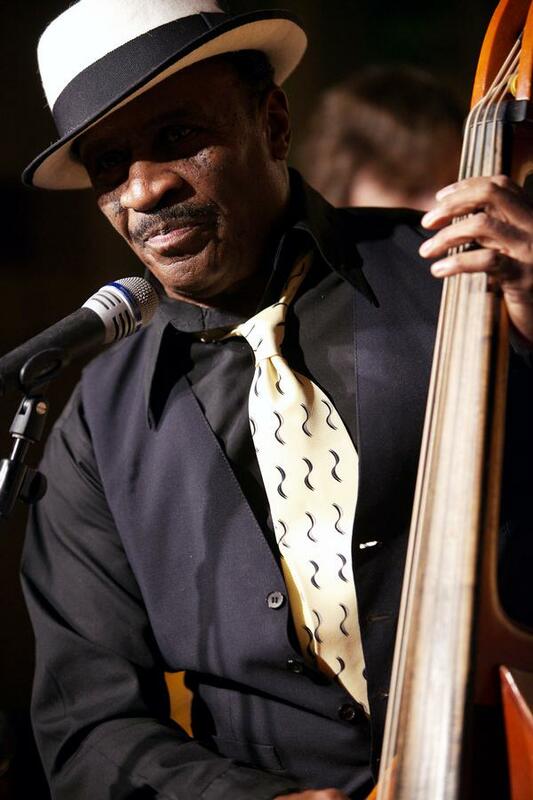 Jimmie "Bluesman" Lawson was born in Oklahoma but raised in Los Angeles. Beside knowing the blues inside out, Jimmie is a very versatile musician who can also carry r&b, soul, gospel, rock'n'roll and jazz tunes. While locating in Finland 1987 Jimmie also coached many american football teams beside playing the blues. Jimmie has also performed in Estonia, Norway and Germany. 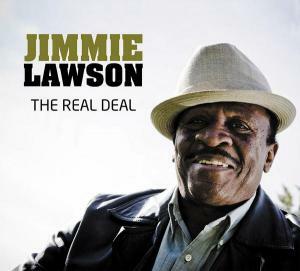 Watch out for a new Jimmie Lawson CD by Hila Records. The album is titled The Real Deal and it includes mostly acoustic folk blues and gospel and other roots music. The album is distributed by Edel. Check out reviews from Blues News (October 2008), Soundi (January 2009), Helsingin Sanomat (January 7th & 30th 2009) and Jazzrytmit - WebMagazine!